Moms, it would be reasonable to state that most of us neglect ourselves or put our needs and wants on the back burner to put our families first. I know that I struggle with this constantly, especially when it comes to finding time to get a workout in regularly. 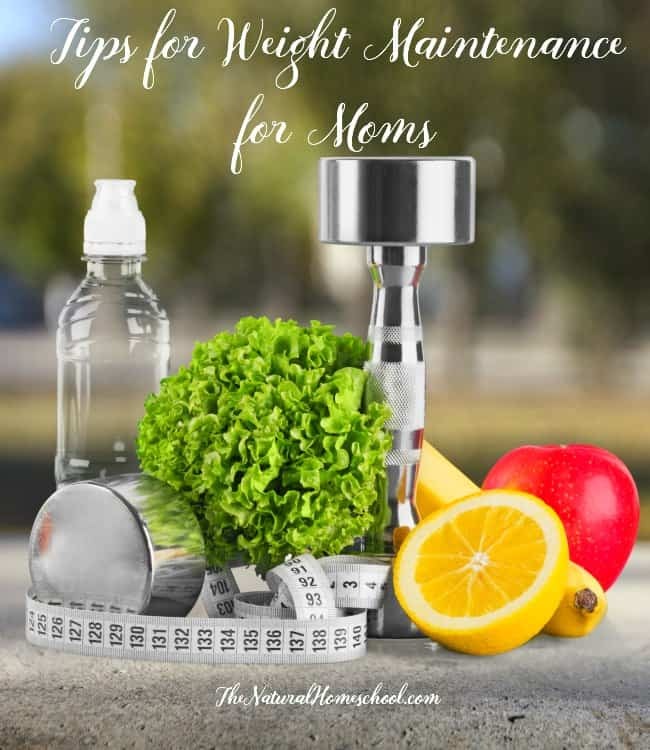 In this post, I will share with you some tips for weight maintenance for moms. It involves taking care of yourself and using some fantastic products to help you reach your goal. I didn’t always have trouble losing weight or maintaining my weight. But since I turned 36 last year, I noticed that my body’s dynamic changed drastically. At first, I literally freaked out and was devastated when my Old Navy size 0 jeans didn’t fit anymore. Since then, I have settled into a good AND realistic routine as I adjust my mine to a more realistic mindset as well. To do that, I began reading THIS AMAZING BOOK and following the hundreds of recipes from THIS FANTASTIC COOKBOOK . I cannot begin to tell you how these two have changed my mindset and my health for the better. There is a learning curve, but honestly, it is a change that needed to happen in my life. 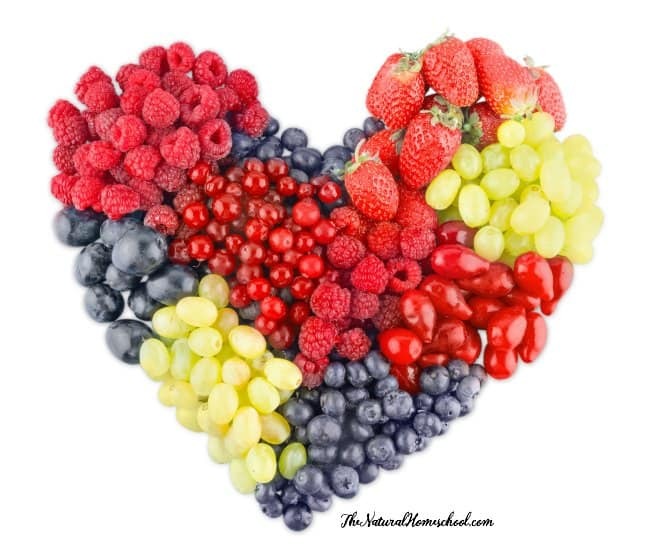 You know the basics of good health: sleep/relaxation, exercise, healthy habits/thoughts and the right nutrition. When it comes to sleep and relaxation , I would have to give myself an “F” a few months ago. I have now realized that if I don’t sleep and have down times regularly to relax, then stress will creep in and affect my health in the most terrible of ways. I began suffering from unexplained migraine episodes and I had an overall sense of tension around my shoulders and traps. My neck and upper back where tense. It was not a good combination. So I began rubbing on essential oils and they helped. I used Stress Away and OrthoEase to relax my muscles and to drink a lot more water with cell food . What a difference! I also talked with my husband about carving out time for me to exercise regularly. I have several awesome workout DVDs to do at home (THIS , THIS and THIS ), but I got THIS one and I am loving it! I take notes from the videos so I can also do those exercises when I go to the gym and can use their equipment. I love taking a Ningxia Nitro liquid supplement and wearing a couple of drops of my En-R-Gee essential oil blend on my neck. Have you ever tried wearing a weight vest around? I wear mine all the time, not just during exercise! Not only does it make me feel sore the next day, but it actually makes me stronger. This is the only I really like. I want to encourage you to carve out time to exercise at your level. I honestly stopped doing more strenuous bike rides and hikes because my little ones were with me, but our bodies need more. We need to workout at our level in order to maintain or even lose weight. And I also want to talk about nutrition. Our food sources vary greatly, from farmer markets to organic and regular produce, cooked and raw foods and also processed foods. It is hard to know how to balance it all, isn’t it? We know that our soil is depleted of nutrients as it is; how can we eat healthy and reach our weight maintenance goals? Easy! We simply try our best. And really, that is all we can do for ourselves and our families. Don’t feel bad if you need an ingredient for a recipe and there isn’t an organic version of it at the store. Just buy it and enjoy it in your recipe. We cannot stress ourselves out over one ingredient. Grow your own produce if you can because you then know what is going into your food (nutritious soil, no toxic pesticides, good fertilizers like compost and clean water). 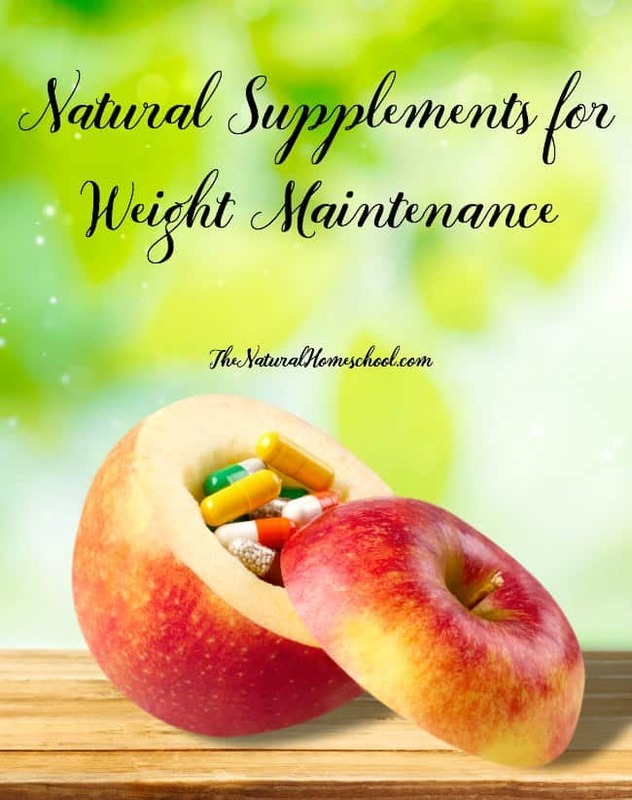 When it comes to our favorite natural supplements for overall health for the entire family, be sure to check out our blog post. There, I list what we do regularly to prevent illness, instead of having to treat illness because we have let our immune systems down. Additionally, I want to share with you some products that are healthy and that will help you on your quest to maintain your current weight and to even lose some. 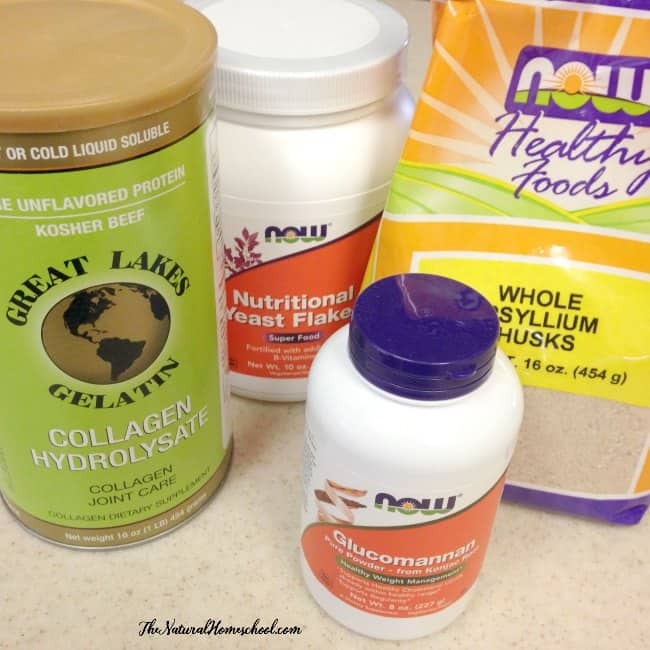 These products are now must-haves for me and I love incorporating them into my diet. My top favorites are the collagen and beef gelatin . These guys are tasteless and are amazing thickening agents. 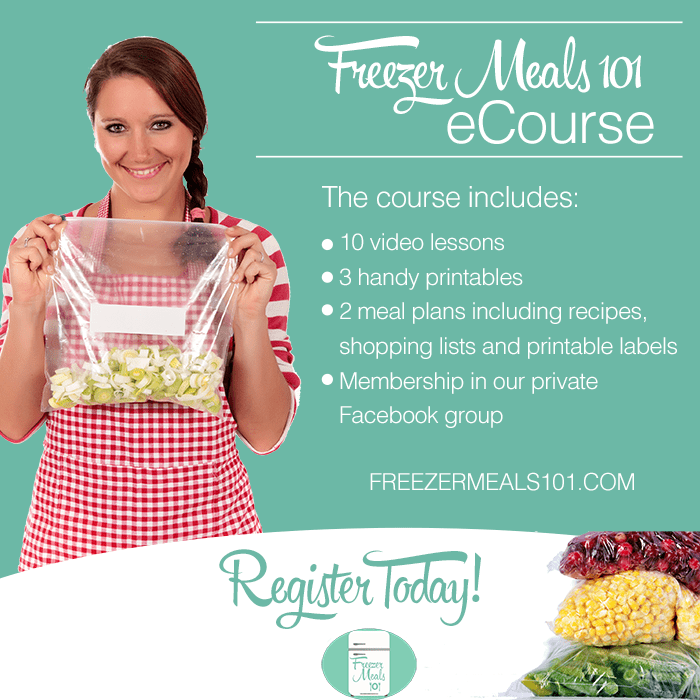 If they thicken sauces, soups and smoothies, then I will feel fuller longer, without having to consume more calories. Don’t get me wrong; I am no tricking my body, these guys are actually good for your joints, your hair, skin, nails and so much more! Glucomannan poweder basically does the same thing, but you use a lot less of it and it makes you feel fuller longer. Instead of tortillas, I now make wraps and one of the main ingredient are psyllum husk flakes . They’re also the main ingredient to my favorite flourless angel food cake recipe! And like that wasn’t enough, it also helps with healthy digestion and the wraps taste amazing! I don’t miss tortillas much. And instead of cheese, I sprinkle nutritional yeast flakes on my food and in my soups to give it a cheesy flavor without the calories. But the biggest piece of advice I can give you is to create special moments. Create moments that make you happy. Let go of the stresses of life and cling onto your family. Laugh. Joke around. Be light-hearted. It really does the body good. Ah! And after the kids go to bed, I set a time when I would call everything quits in the evening and I would just hang out with hubby. Did you know that we all have energy in our bodies that we carry around with us and we can influence the atmosphere around you? Simply walk into a roomful of people with a smile and full or positivity and see how many smiles you get back. Then walk into a room with a serious expression or even a mad one and see how many people look away or act awkwardly around you. Attitude makes a HUGE difference! Let’s be happy and make others happy. 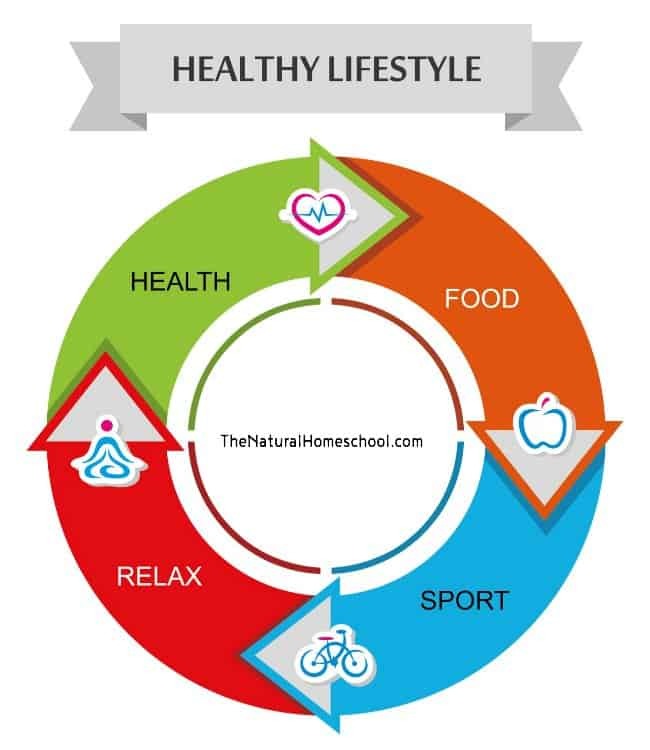 If we wait for the world to change (our our health to align itself or our weight to go down) without being proactive with a positive outlook, nothing will change! 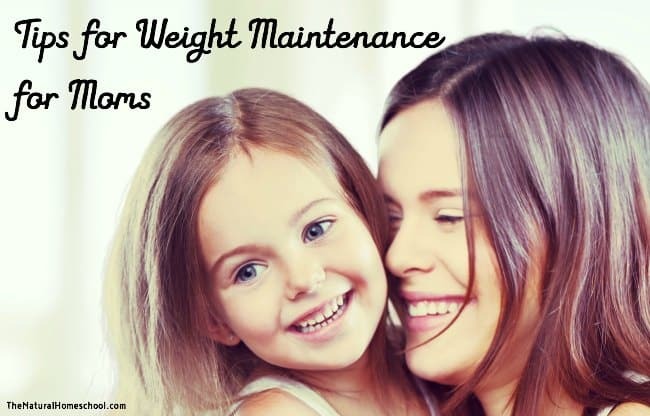 Thank you for visiting our Tips for Weight Maintenance for Moms post!